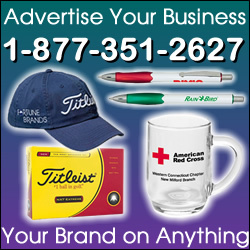 Family Owned And Operated Company. 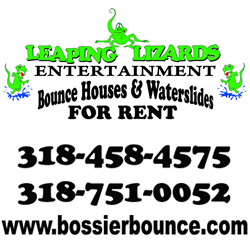 Unique Style Bounce Houses, Combos, Dry Slides And WaterSlide Units For Rent At A Great Price! Clean And New Inventory! Family Friendly Fun! We Stock A Variety Of Both Plain And Themed Bounce House Units, Wet And Dry Combo Plain And Themed Units And Also WaterSlides Ranging From 14′ To 27′ That Is Fun For All Ages!